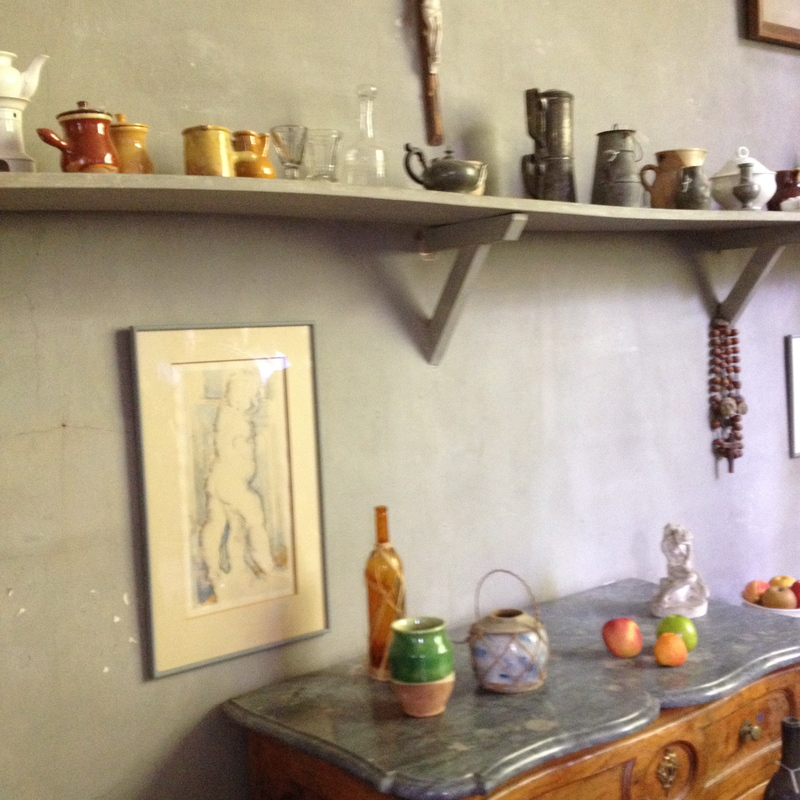 When I visited Cézanne’s studio in Aix-en-Provence, the docent told the story of the childhood friendship between the artist and his friend, Émile Zola, as they both grew up in the beautiful countryside of Provence. After Zola left for Paris as a young man, Cézanne decided the countryside was the place for him, but they kept their friendship alive through letters. 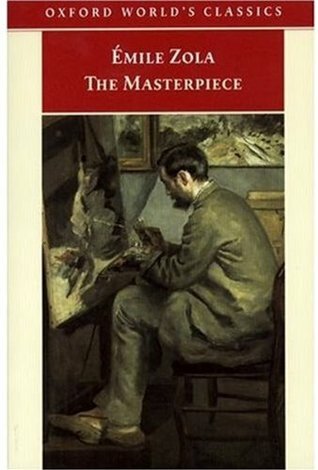 According to the tour guide, when Zola sent a copy of his book L’Oeuvre, known now as The Masterpiece, to his old friend, Cezanne recognized himself in the character of Claude Lantier, the failed artist from the provinces, rejected by the famous Salon, and never attaining the greatness he desired. Cezanne never spoke to his old friend again. I had thought to find the book but had forgotten, until recently a local book club chose The Masterpiece to discuss. The electronic copy is available for free from Project Gutenberg, and I can finally satisfy my curiosity. D’Souza’s reminder to accept the story as a work of fiction has me looking for a biography of Cézanne to compare the character to the artist. But first, Zola’s story – it promises to be a good one. This entry was posted in art, authors, book review, books, history, places to go, travel and tagged Aix-en-Provence, Émile Zola, Cezanne, Paris, The Masterpiece, when writers use who they know. Bookmark the permalink.